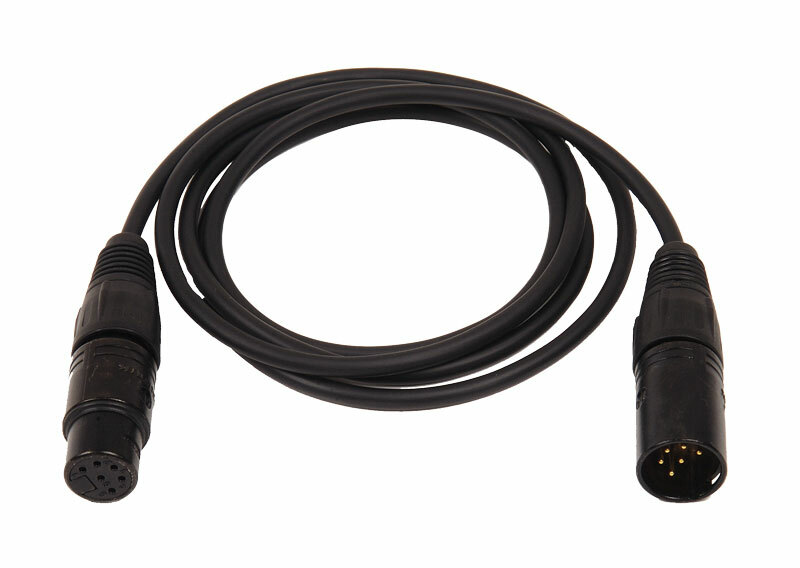 Universal extension cable for all LFXHub accessories. 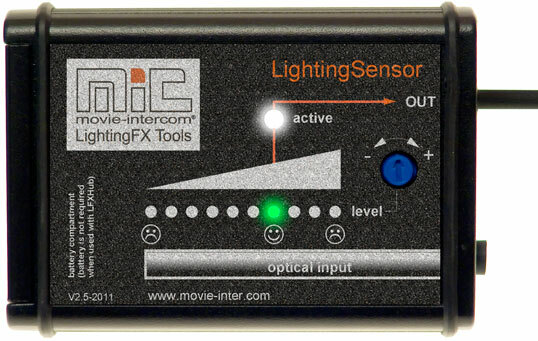 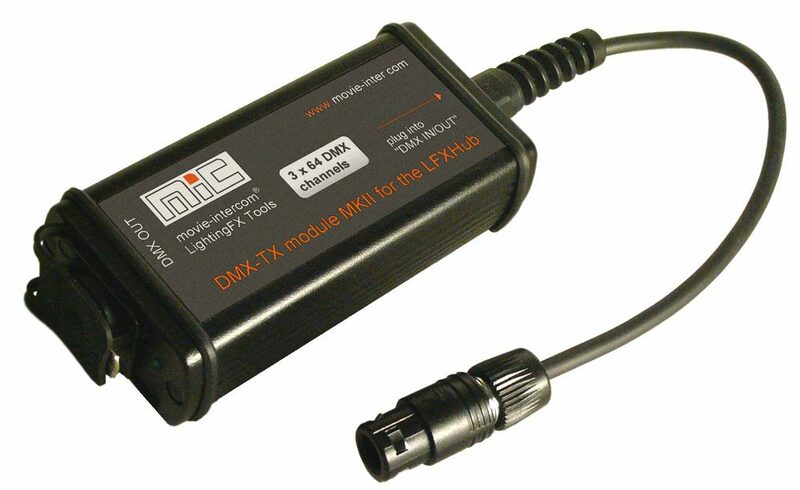 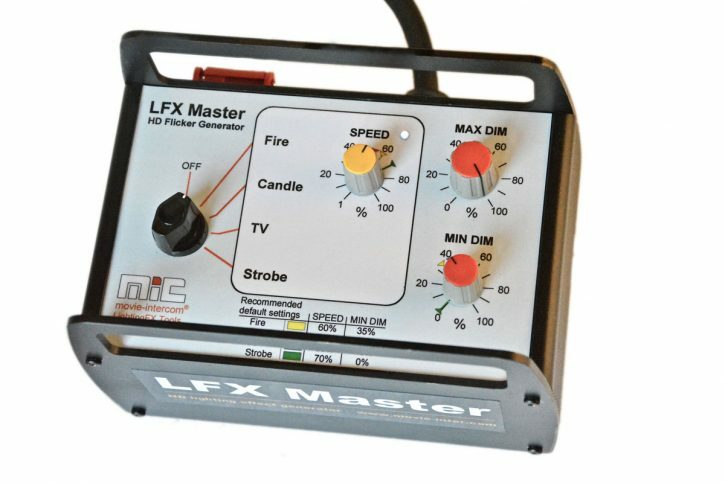 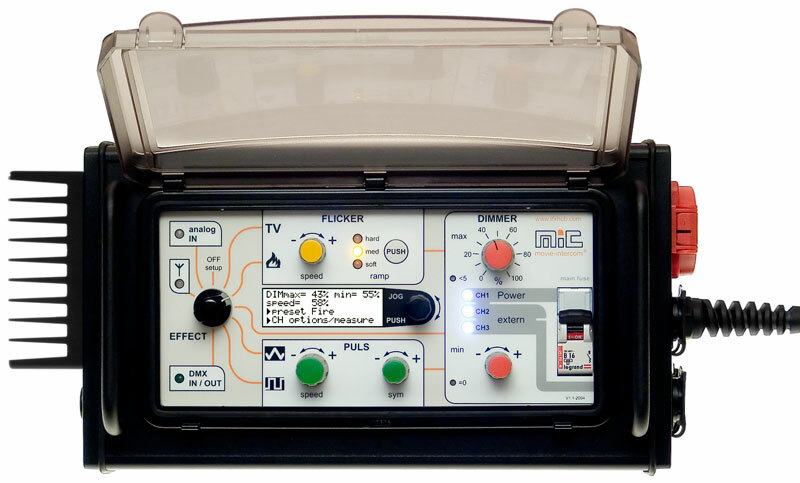 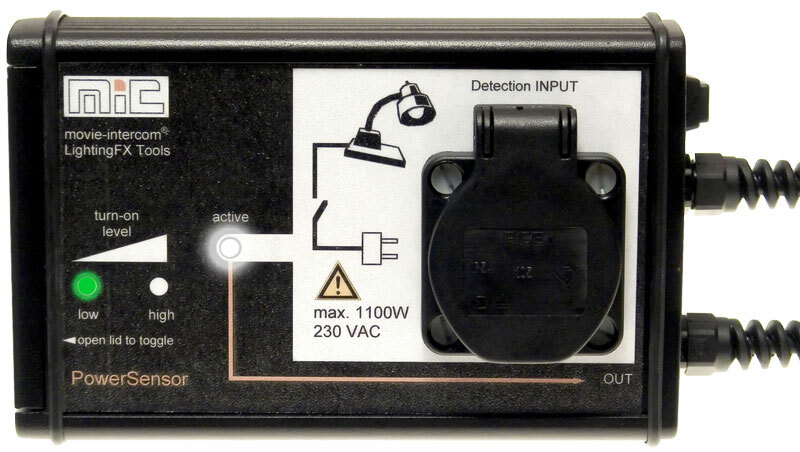 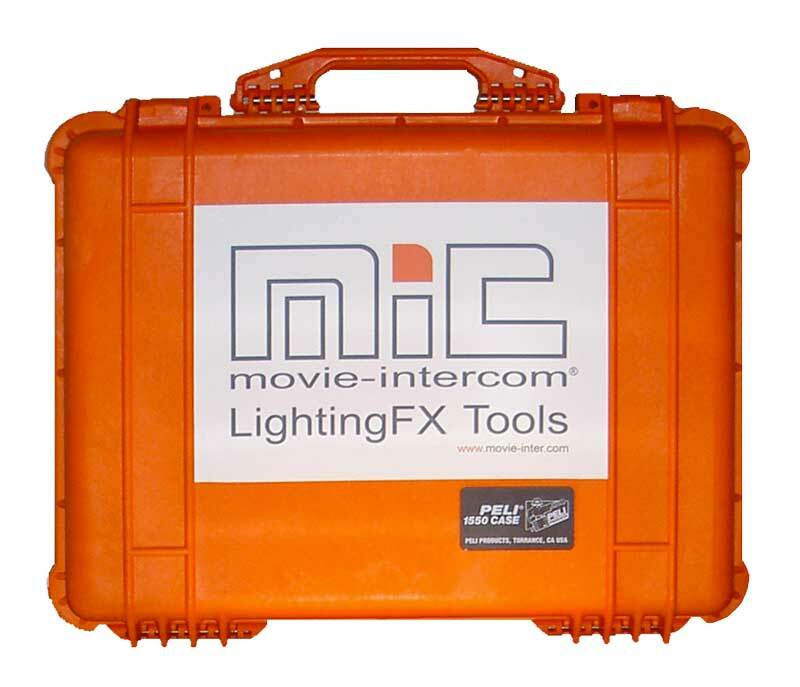 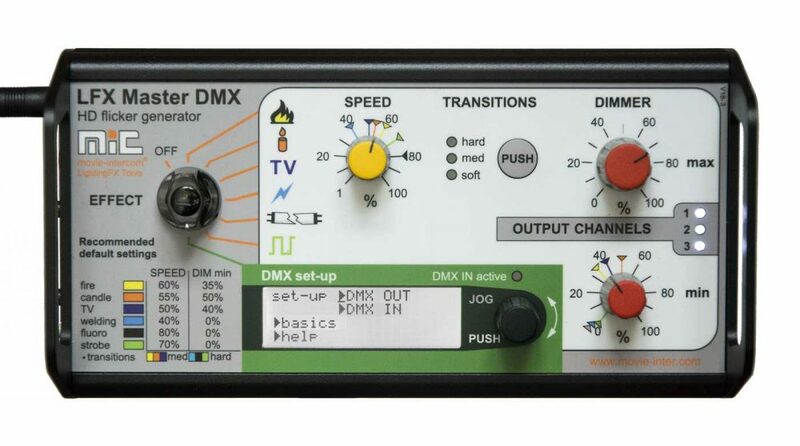 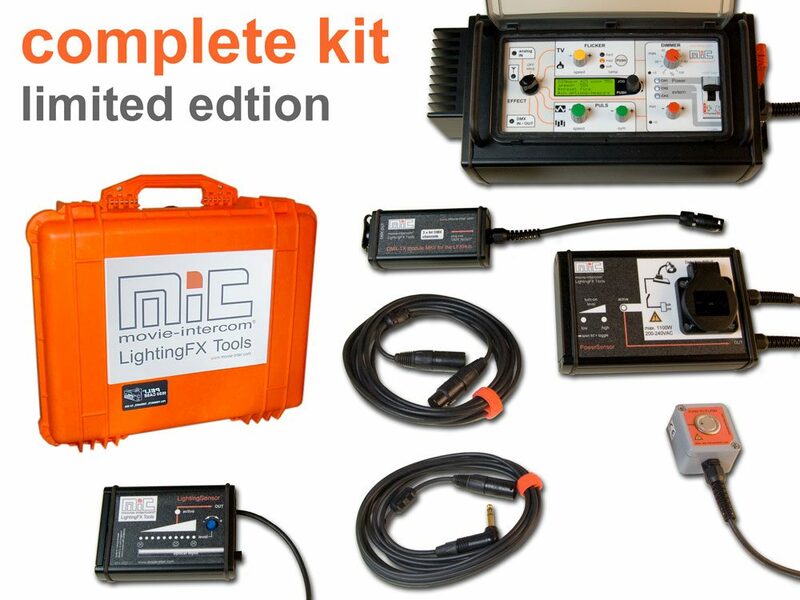 For all LFX Tools there is only one cable extension. 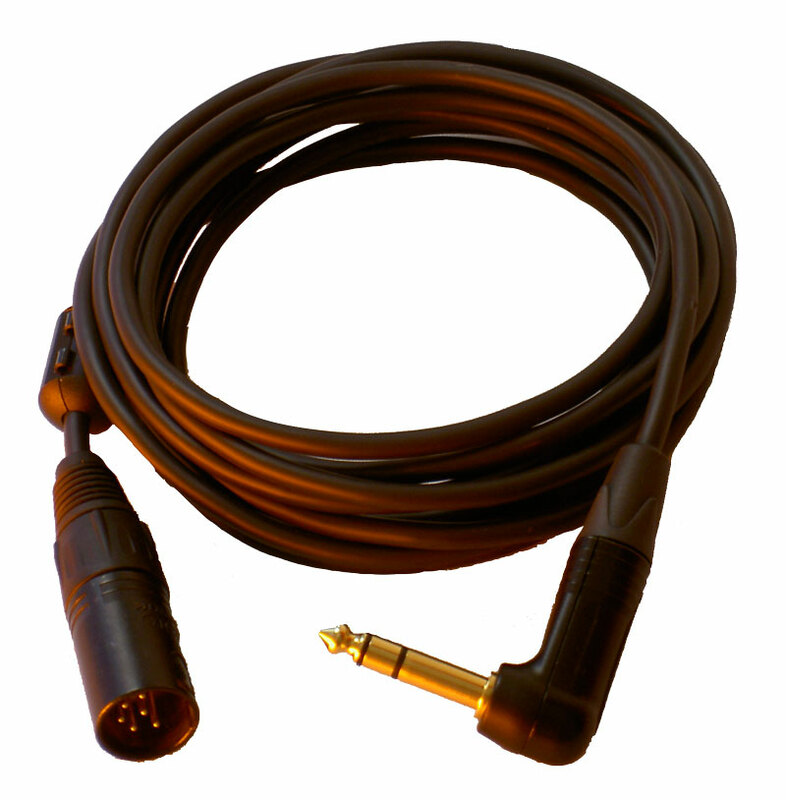 Please use a maximum of two additional universal cables for an accessory shown above.